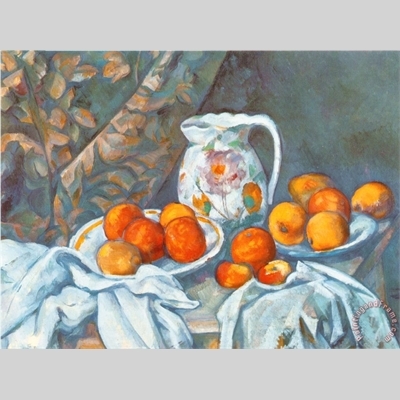 Paul Cezanne worked alongside the impressionists, but his work took him in a completely different direction that had a huge effect on the future of Modern Art, specifically Cubism. Learn about his palette and how he approached painting and do your own canvas inspired by him. All materials included.